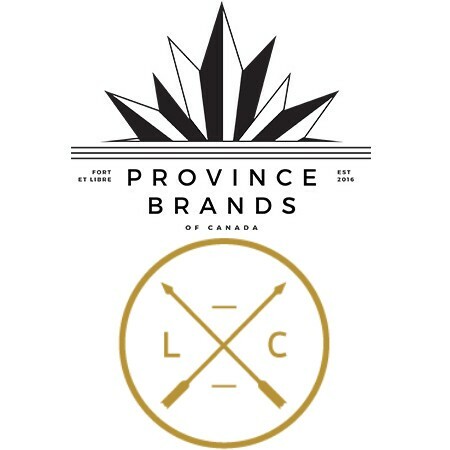 TORONTO, ON – Province Brands of Canada has announced that it has entered into a partnership with Lost Craft Beer to produce cannabis-based beers using Province Brands’ patent-pending technology for making hemp and cannabis beverages. Under the agreement, Lost Craft and Province Brands will collaborate on alcohol-free beer that will be brewed with cannabis plants rather than barley or other malted grains, and will intoxicate using THC and other phytocannabinoids. The cannabis beer will be brewed at the 123,000-square-foot Province Brands facility currently under construction in Grimsby, Ontario, and will be launched and marketing under Lost Craft branding once the production and sale of edible cannabis products is made legal in Canada. This is the third brewing partnership for Province Brands, following previous deals struck with Yukon Brewing in Whitehorse, and Brock Street Brewing in Whitby, Ontario.